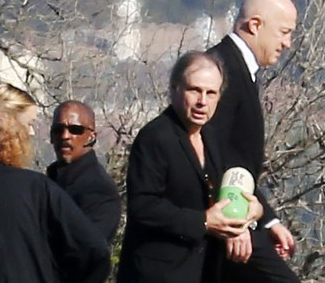 The recent death of actress Carrie Fisher and her family’s decision to have her ashes placed in an urn that looked like an oversized porcelain Prozac pill is just one of the recent instances of unusual cremation urns. Fisher, who dealt with bipolar disorder, was a long-time mental health advocate. Her brother said that using the pill-like vessel from the ’50s was fitting since it was one of Carrie’s prized possessions. If you’re looking to make a statement or have a little fun with the selection of your urn there are quite a few options out there. 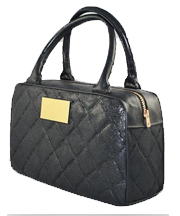 The diva handbag – a resin handbag-like urn, which can serve as a fitting tribute to any fashionista, includes a leather texture and gold-tone zipper. 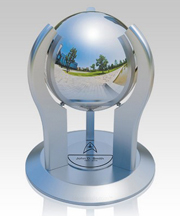 The Star Trek urn – designed to memorialize a true Star Trek fan this futuristic design features the Starfleet Delta Insignia and is made of stainless steel and wood. 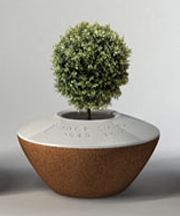 Biodegradable planter – the innovative urn enables you to put the ashes in a biodegradable urn along with soil and a tree sapling. Once the sapling is established, it can be planted outside and the cork container will decompose in the ground. 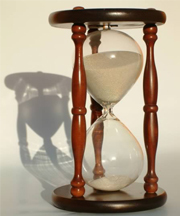 The Hourglass Keepsake – this interesting twist on the urn is an hourglass is filled with cremated ashes instead of sand, which enables you to mark the passage of time.